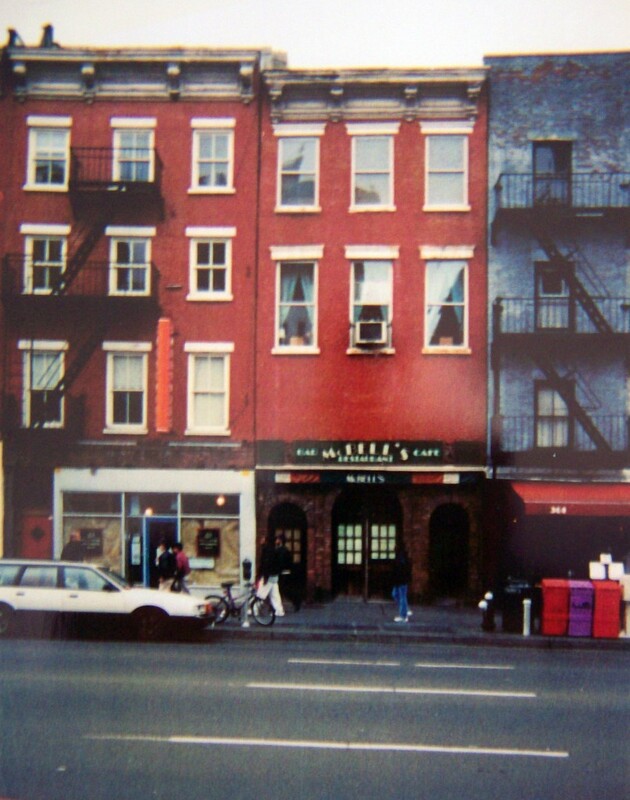 Lunch Time with Joseph Campbell, At McBells Pub in Greenwich Village and the lessons He Taught me. Joseph Campbell was a friend of mine. 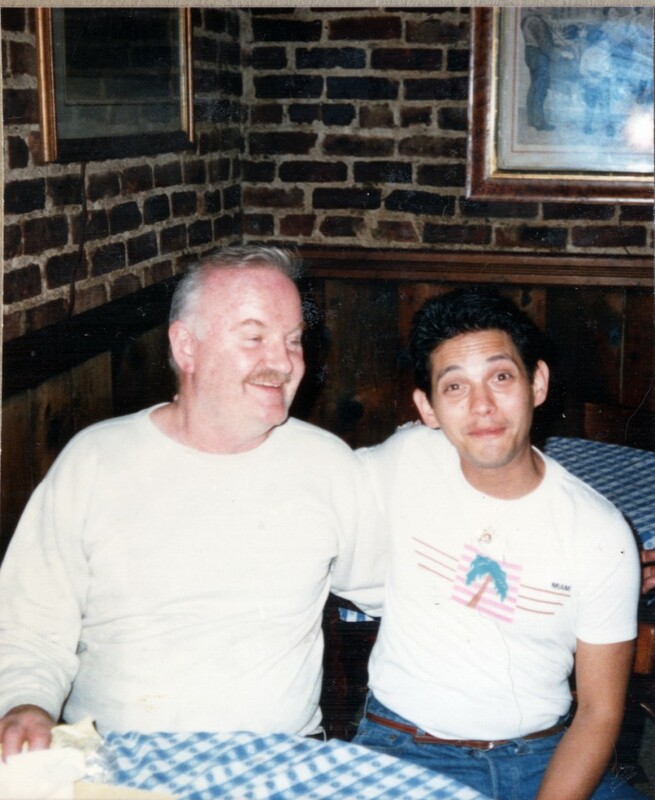 I came to know him when I was a waiter at McBells, an Irish pub on Sixth Avenue at Washington Place in Greenwich Village, NYC. He came in all the time for lunch. 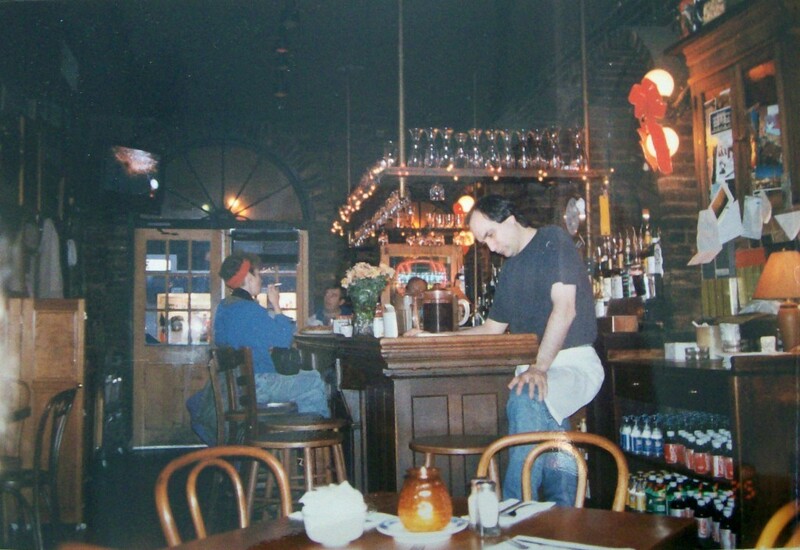 Any one that knew McBells knew it as a small place filled with its own crowd. 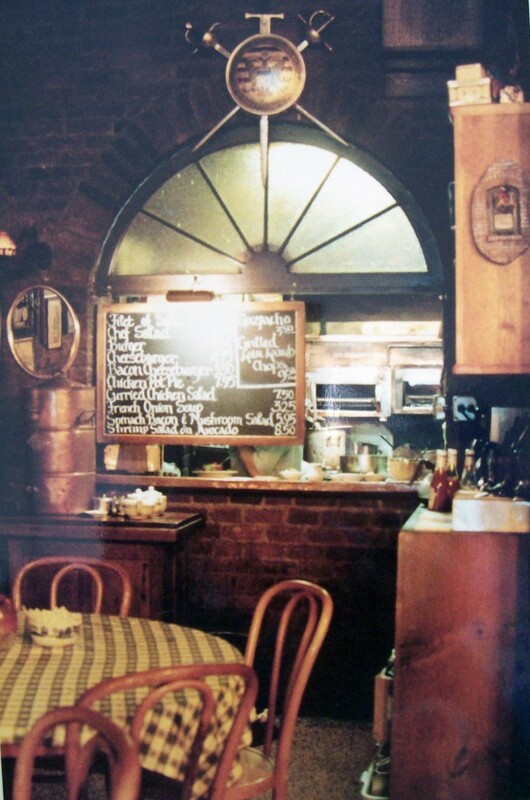 Many of the famous, near famous, and some of the greatest writers came there to eat and be left alone. But they also loved the owner Francis Campbell. He was a one of a kind. I got to know many great people who came there. Some became my friends and others became teachers to me. 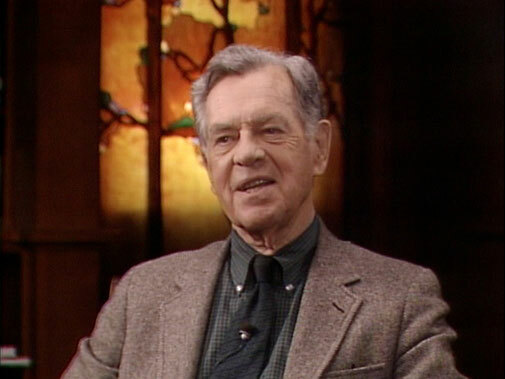 Joseph Campbell was a friend and a teacher. In the three and half years that I worked there, I waited on him many times. 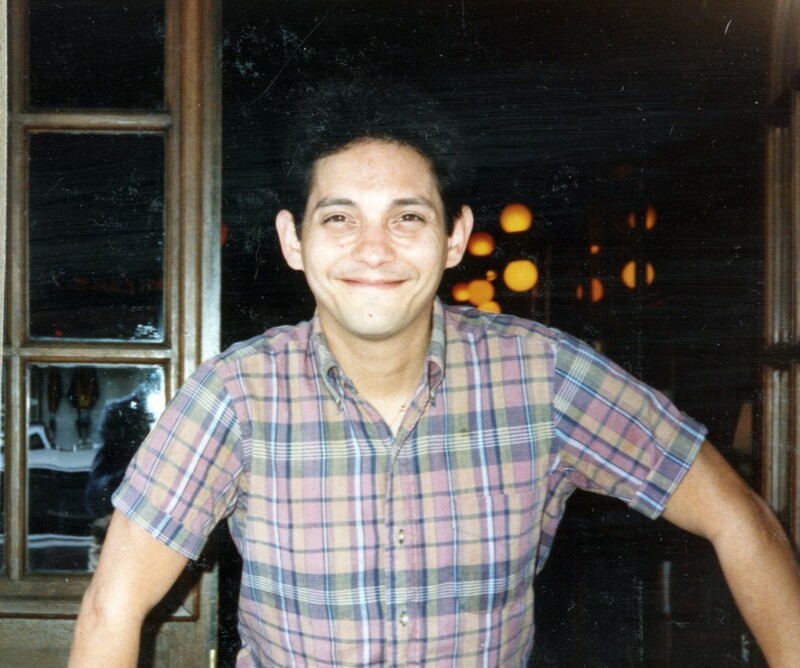 His regular lunch, which he loved, was a bacon cheeseburger—medium rare—french fries, and a Molson’s ale. He loved to watch all that was happening in the place and all the talk from table to table. I have always been the kind of person that if I had something to say or a question, why not ask. One may never get the chance to ask it again. 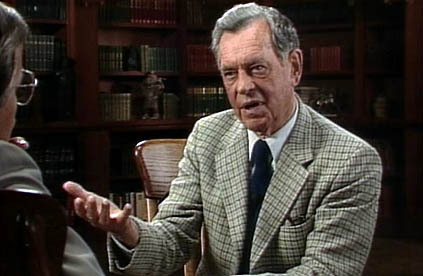 I was delighted recently when I spoke with Bob Walter—Joseph’s longtime editor, frequent lunch companion at McBell’s, and President of the Joseph Campbell Foundation (jcf.org)—who recalled Joseph pointing me out and remarking, “That’s the young chap who’s always asking me questions—good questions, which I appreciate.” Bob also shared with me that Joseph recommended for Bruce to read Mans Search for Meaning by Victor Frankl. To say that there never was another Jewish person that worked there, I cannot be sure. I’m pretty sure I was it. So I really was a Bagel in a place full of Shepard’s Pies. Somehow I brought something to the place that was different and many people enjoyed me. Our friendship began slowly and it grew to a place where he was giving me books to read. We would then talk about them when he came in to eat. It was the early 1980s, when Bill Moyers first interviewed Joseph for two segments of his PBS series, Bill Moyers Journals. I watched those interviews each week and was then able to ask Joseph questions about what had been discussed on the show. It was a wonderful time in my life. Nothing is greater to me then hearing people who know something, talk about life, teaching others what they have learned, asking others to open their minds and look at the world in a new light. Joseph was that kind of teacher to me. On one day he asked me how do I see the universe. He said there are two camps. One side feels that energy is only for the living. And others feel that every single thing has the same energy. I have always felt that we all are one and come from the same atom. Everything is alive . A rock is no different the tree or us. He laughed and said . He too believes that life is in everything. So many lessons I was given by this great man. We had been talking for awhile on many subjects . If I brought the question, he would help me find the answer. The best part was when he would tell me that I needed to read a certain book. During lunch times, he saw that I held my own. I could often be teased for I was somehow different and stood out from others; just being myself, meaning I was, and still am, a very organic person. What you see is what there is. One day, while he was eating, we were talking in between my waiting on the other tables. He said he was thinking about me and wanted me to read a certain book, Man’s Search for Meaning by Viktor Frankl. Since I did not know what the book was about, I asked him. He told me it was about a man and his experience in the concentration camps. I got very uptight and he asked me what was wrong. I told him the truth; that since my earliest memory as a child I’ve had horrific visions. I did not speak until around the age of three. The things that I would see in front of my eyes, from my first stages of awareness, are still hard to talk about for they took so much out of me; such darkness. I would not share these visions to anyone in fear that, even at a very young age, they would take me away from my mother and father because I irrationally thought that they would think I was crazy. But the visions would never stop. As people walked up to me, I might see visions of them being killed in all horrible ways. I didn’t know where this was coming from. Was I seeing their death or was it a memory from another life? 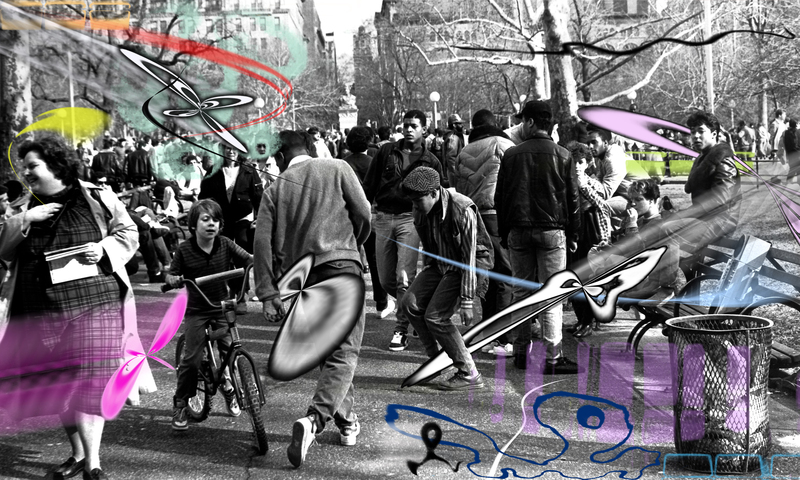 While just in my own thoughts in everyday life, these visions could come up spontaneously at any time. At an early age, when I was dreaming these thoughts at night time and woke up, I was so afraid that I would go to my younger brother and crawl into bed while he was sleeping and hold onto his arm or his leg to feel safe. In the early fifties there was no way I could have ever seen such things as a small boy in the media like you do now. I began to think these thoughts were one of two things: in a past life, I was either the victim or I was the one that did the crimes. It has taken me a lifetime and I still do not know. After sharing all of this with Joseph, he asked me if I was a practicing Jew. I told him my family was like many American Jews. They really only went to a Synagogue on the High Holy Days (Rosh Hashanah and Yom Kippur) and have a Passover Seder. But they didn’t practice daily or weekly, keep kosher or observe the Sabbath. He said to me “you must promise you will read this book and we shall talk about it”. I said I would and I did. I did not sleep for many nights. It opened up all the visions more than normal. We had many talks about the book and what I thought it was saying. He shared with me many thoughts. One afternoon when he came in I was having a bad day. There were some customers that would come in all the time and they enjoyed getting me going; teasing me, “just having a little fun” they would say. Joseph saw that I was a bit uptight. He called me over to him and asked me what was wrong and I shared my feelings. He grabbed my arm and held it very hard. I have never liked to be touched but I tried to relax. He waited until he had my complete attention. Paraphrasing, he said, “Bruce I want you to listen to me now. Do you know why I asked you to read Man’s Search For Meaning? During the Holocaust, in the camps, there were two types of souls that went there and only one type came out. I saw in you that if you had lived in that time, Bruce, you would have been the soul that would be the survivor. There is something in your being that is yours and no one can take that away from you”. He taught me that one must be in the world of now. to stay present. Life is every moment. Nothing is more powerful than Now. That moment changed my whole life and put me on the path that I have stayed on all these years. And finally I am a man that has found my Jewish roots and my place in the world. Joseph Campbell helped me get back to being a practicing Jew. It has taken me a lifetime. And I now understand why he told me such a powerful thing. I can still feel his hand on my arm and the warm smile when he said those words and what he was saying to me. We all have a choice as to how to walk through this thing called life- with our minds open or closed. It is our choice; to keep growing from our times or stay safe. None of us have easy lives. Each one of us must find our own way. My life is no different than anyone else’s. I have always had a need to stay present but most of all, I have been blessed with great guides and teachers. Our minds want to keep expanding. It wants to keep growing. It’s not what one has ever lost in life, it’s what one still has left and to try to find that ray of light. Man’s Search for Meaning is a 1946 book by Viktor Frankl chronicling his experiences as a concentration camp inmate and describing his psychotherapeutic method of finding a reason to live. 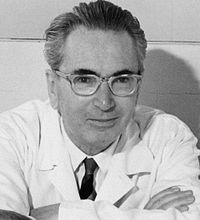 According to Frankl, the book intends to answer the question “How was everyday life in a concentration camp reflected in the mind of the average prisoner?” Part One constitutes Frankl’s analysis of his experiences in the concentration camps, while Part Two introduces his ideas of meaning and his theory of logotherapy. It is the second-most widely read Holocaust book in the bookstore of the United States Holocaust Memorial Museum. I don’t know about you being the only Jewish person working at McBells, but 2/3’s of McBells was owned by Harry Salter (a Jew and majority owner). When he passed away, his wife Goldie acquired the 2/3’s ownership. Now I must that everyone thought Frank was the owner, and it was best kept that way. But it should also be known that Frank owned 1/3 of a third. His sister Pat and father were backers of his third. I knew Harry he was the best. I was there most lunchs when he would come in. Funny memories. And yes of coarse I knew he was the only Jew. He was the one that let me know that I was the first one he remember. Sweet memories. I was lucky enough to meet Jospeh Campbell in Burlington, VT. I had read all his books earlier as background for starting Hamlet’s Mill and was happy to hear he was in town for a presentation at the university. It a period I will never forget. He has a way of making someone feel like they are hinged to the infinite simply by talking with him. Sadly, he died not long afterward. I have tried many times to get others to read him, but interest has been little, maybe because his books have more than 140 characters. Hang in there on your autodidacticism. Dedicated scientists are working every day and they will no doubt find a cure, perhaps soon.